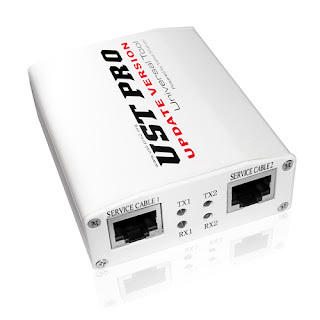 UST Pro II v10.0.00 !!! Free Download Here !!! -Added USB Port support for NEW AGERE series. -Added AUTO USB detection for NEW AGERE series. -Qualcomm MSL3 2009 calculate codes minor bugs has been fixed.